Audco Valves offered to provide for optimum process reliability and quality finish so as to match up with the demands of high functional support in different industry sectors. Further, its modern design, as well as development using latest production techniques, also makes them provide for lasting usage. Some of its features include suitability for industry sectors like mining, oil & gas, chemical processing; available in options as ball valves, gate valves, CI valves, Y strainer; choice of different material of construction and others. 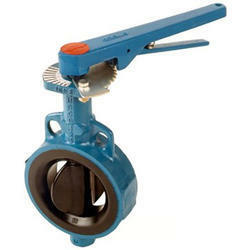 Audco valves have a large range of Butterfly valve also. Audco Valves are well pronounced in the market for its better Quality and assurance of the material. 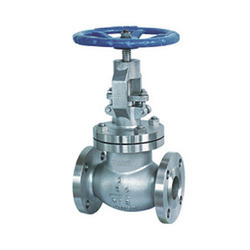 There are many products of audco that is available in the market like Audco ball valves, audco gate valves, audco CI valves, audco Y strainer and Audco Y Strainer. 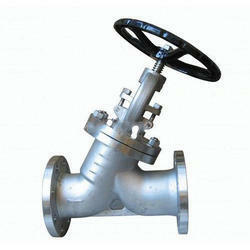 We are available with nearly a types of material with the best discount available in the valves. Check valves are two-port valves, one for fluid to enter and the other for fluid to leave and are commonly used in household items. 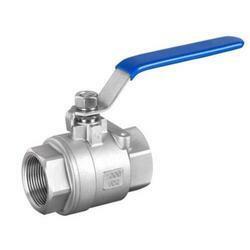 Check valves work automatically and are not provided with any valve handle or stem. These further require a minimum upstream pressure, known as cracking pressure at which the valve will operate and ensures optimum performance.